The NSWCCL has been involved in protecting the rights of NSW people and other Australians since the early 1960s. 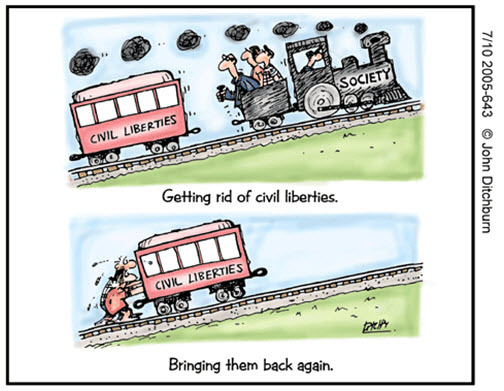 Its web site has a wide range of issues papers and information on civil liberties issues. Whistleblowers Australia Inc. is an association for those who have exposed corruption or any form of malpractice, especially if they were then hindered or abused, and for those who are thinking of exposing it, or who wish to support those who are doing so. With other government agencies and oversight bodies with a shared interest, some Ombudsman offices joined a national research project initiated by Griffith University to review Australian laws and practices. The project is titled ‘Whistling While They Work: Enhancing the Theory and Practice of Internal Witness Management in the Australian Public Sector’. Read some of the issue papers here.